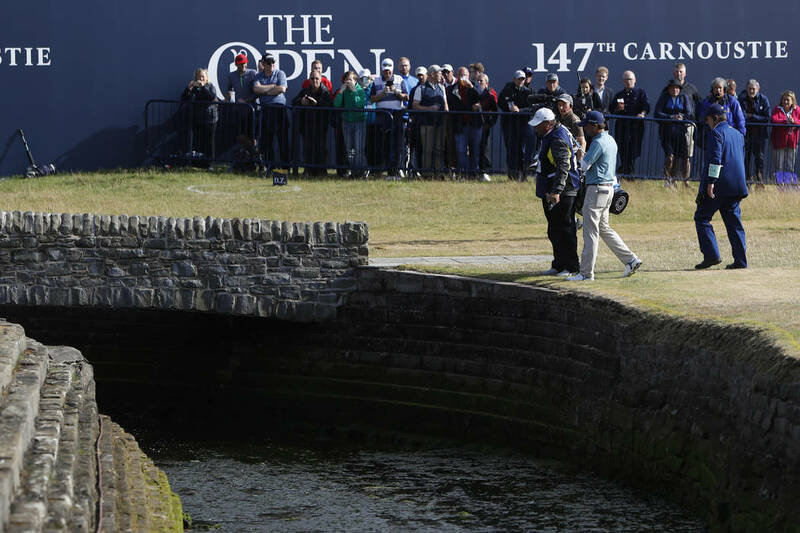 CARNOUSTIE, Scotland — Kevin Kisner hit his approach shot into the Barry Burn at No. 18 and made double-bogey 6, dropping the American into a share of the lead on 6 under at the British Open. 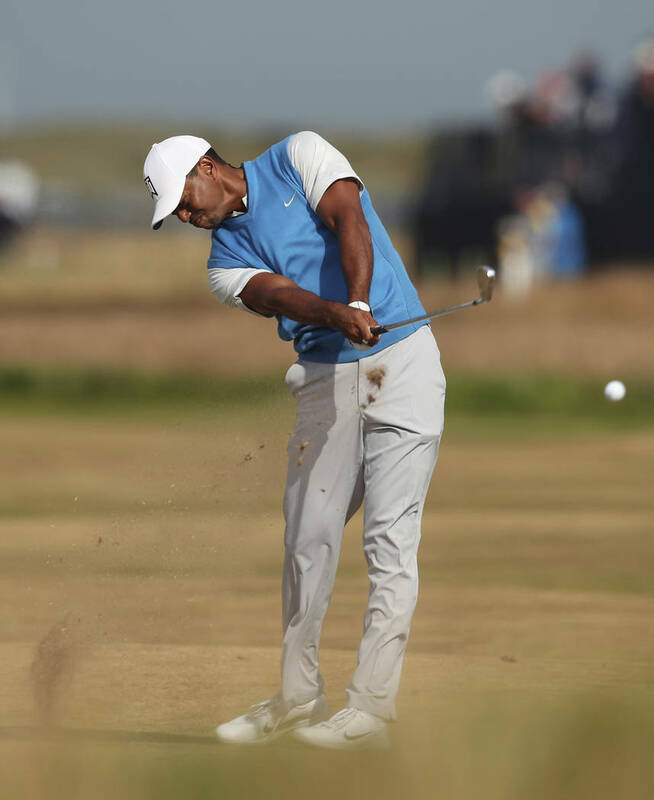 Tigers Woods has shot an even-par 71 for the second straight day at the British Open. The 14-time major champion’s birdie putt from 8 feet at the last rolled just past the right edge. Woods will be at Carnoustie for the weekend, though, with the cut projected for 2 over. David Duval, the British Open champion in 2001, has withdrawn ahead of his second round because of illness. Duval was 14 shots off the lead after shooting a 9-over 80 in his first round. Kevin Na and Scott Jamieson went out in a two-ball on Friday afternoon. Rory McIlroy is only two strokes back after shooting his second straight 69. Tiger Woods is still on the course, and is at even par playing the back nine. Woods made the turn in 1-over, then birdied the par-4 11th to draw back to even on the day. Zach Johnson won a British Open at St. Andrews in miserable conditions in 2015. 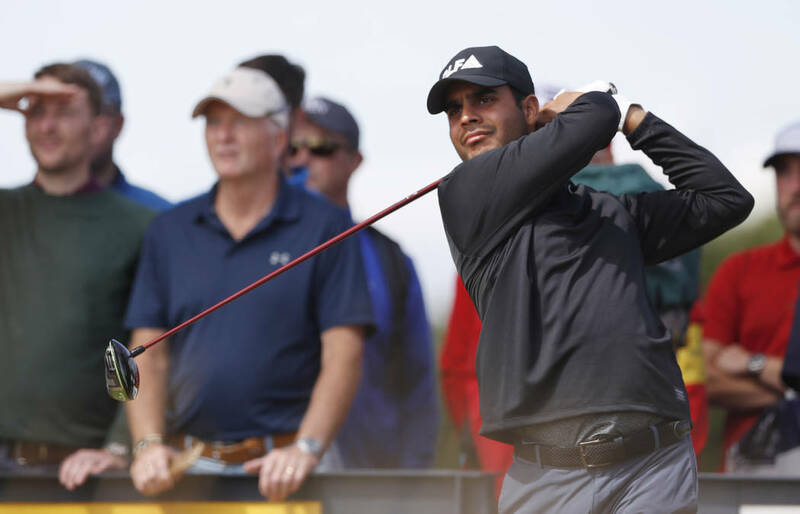 In the rain Friday, he made a move toward the top of the leaderboard in the Open at Carnoustie. Perhaps even more surprising is that Johnson made only one birdie, on the par-5 14th hole. The last player to miss the cut at the British Open as No. 1 in the world was Luke Donald in 2011 at Royal St. George’s. Friday brings a different test at Carnoustie because of a light rain overnight and more rain in the forecast the rest of the day. The course is so dry and brittle that judging how far the ball rolls on the turf remains the puzzle for players to decipher. Ryan Moore birdied the third hole and was at 4-under, one shot behind first-round leader Kevin Kisner. 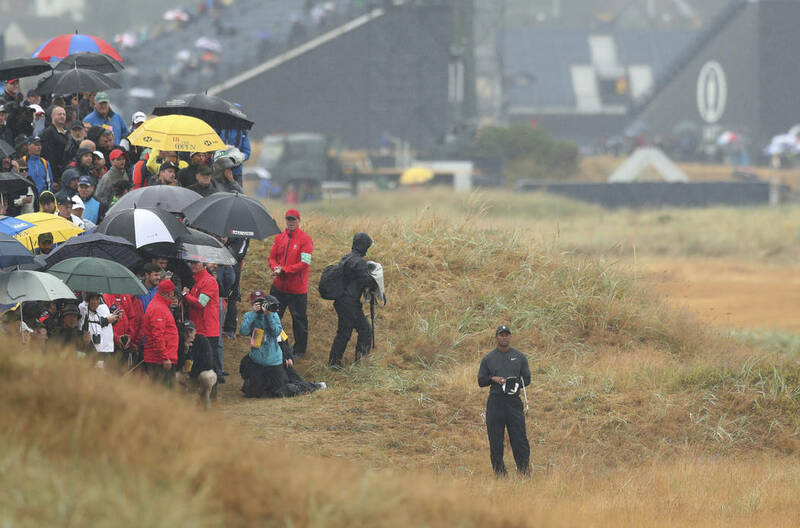 As if Carnoustie wasn’t enough of a challenge, players now get to face wet conditions in the British Open. A light rain fell overnight, and Brandt Snedeker put on rain gear as he coped with a light drizzle Friday morning to start the second round. 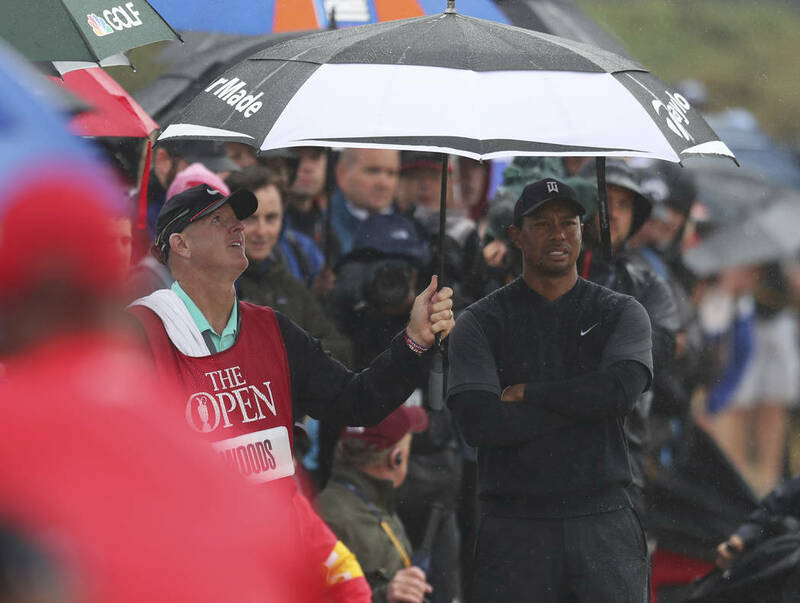 The amount of rain was not expected to take away the fiery conditions of Carnoustie.